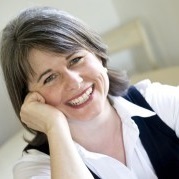 A typical school visit involves looking at the anatomy of a book and understanding where books come from, who are the team of people that create a book and why they are valuable. Also, I help the children to illustrate and design powerful and engaging front covers. This activity is for the most part, interactive and worked through on the whiteboard. Along with the design elements, I work with the class to create a new central character for a brand new picture book idea. Together, we arrive at the most amazing results. The children feel involved and their input is invaluable. One of the most satisfying things to witness, is children taking a real interest in their new 'class/group' character and feeling enthusiastic to continue working using words and pictures...or simply their imagination. 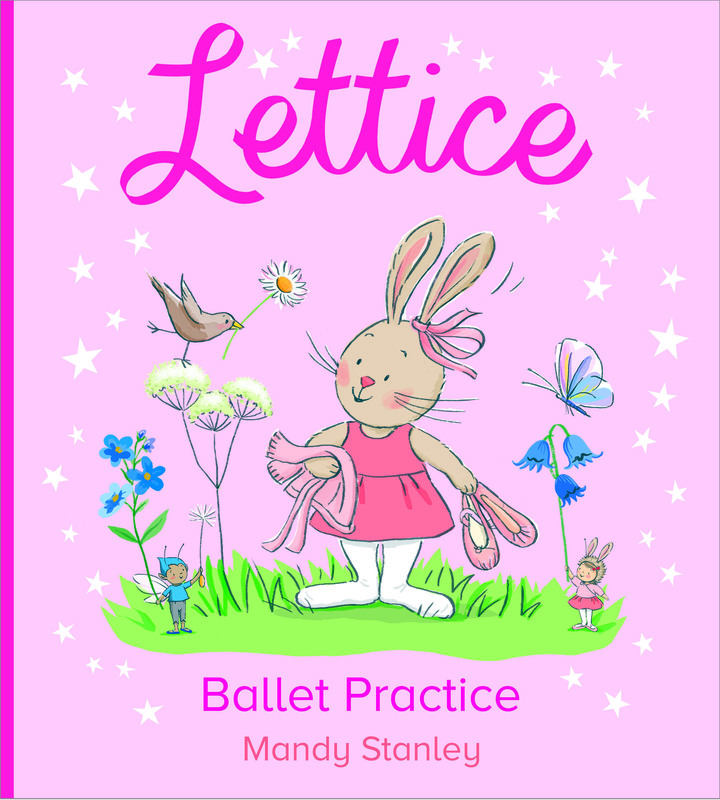 Lettice Rabbit appears in ten books that I have written and illustrated. A gentle introduction to ballet for little ones. This amazing little bunny loves to ballet dance! We discover how she gets ready, warms up and shows us all of her bunny ballet foot positions, from first to fifth. An inquisitive little wild rabbit discovers a children's ballet class and is invited to join in.